Watch the full higlights of Jordan Clarkson. This is the first game of the Lakes in the 2015-2016 NBA Season. This Game happened at Staples Center, Los Angeles, California USA. on October 28, 2015. 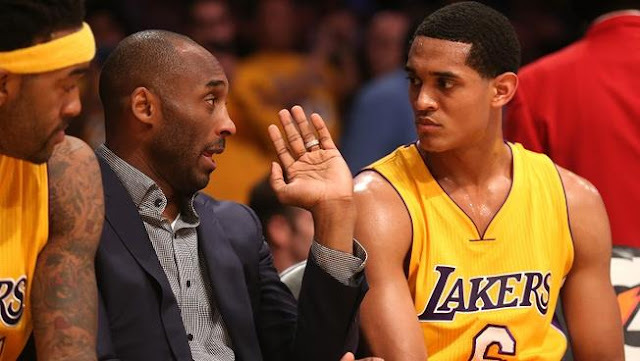 Jordan Clarkson had 14 points with 4 rebounds and three assists while Kobe leads the game with 23 points. Unluckily the Lakers loses the game with 112-111 against he Minnesota Timberwolves.